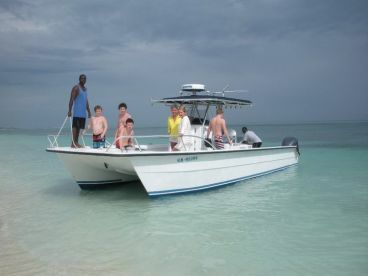 Hop on board his beautifully maintained 20’ Mako, which can comfortably fit you and 4 fishing friends. You’ll have to take it in turns to fish, as there is enough space for 2 to fish at once without crossing lines. There is a 150 HP Mercury engine and full navigational equipment, including fishfinder. 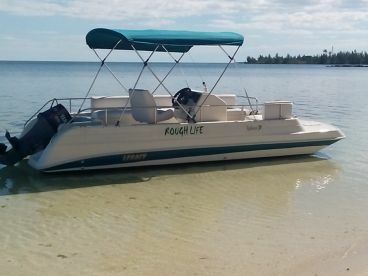 This all combines to make sure you get to the fishing grounds fast and stay on top of the fish all day long. 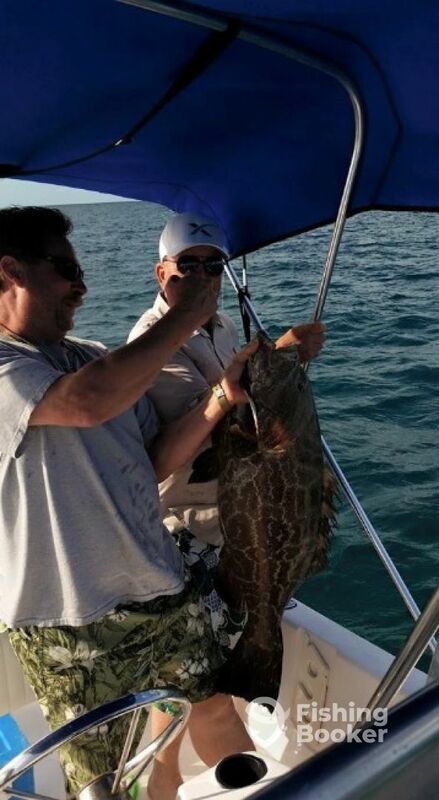 Spearfishing is available for those that are able to dive in deep waters comfortably. 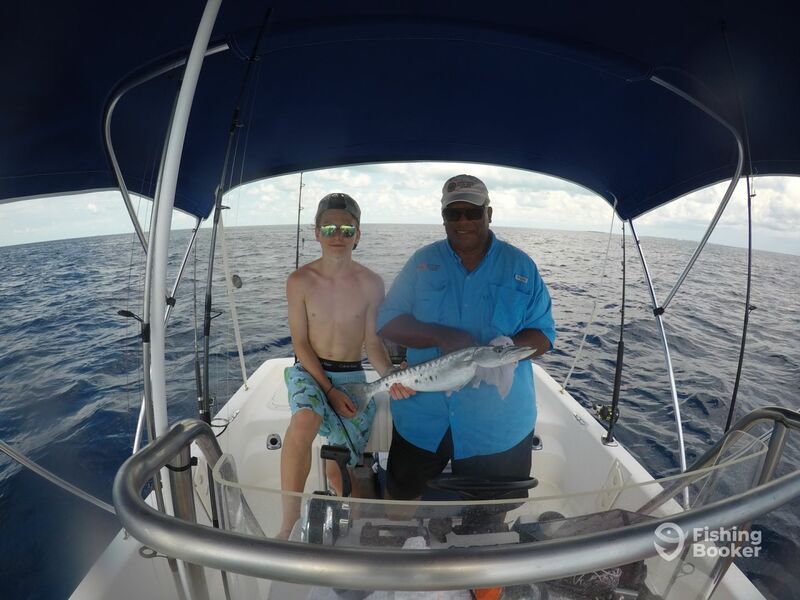 All of the fishing equipment is included, and you’ll have the rare opportunity to target Lionfish. 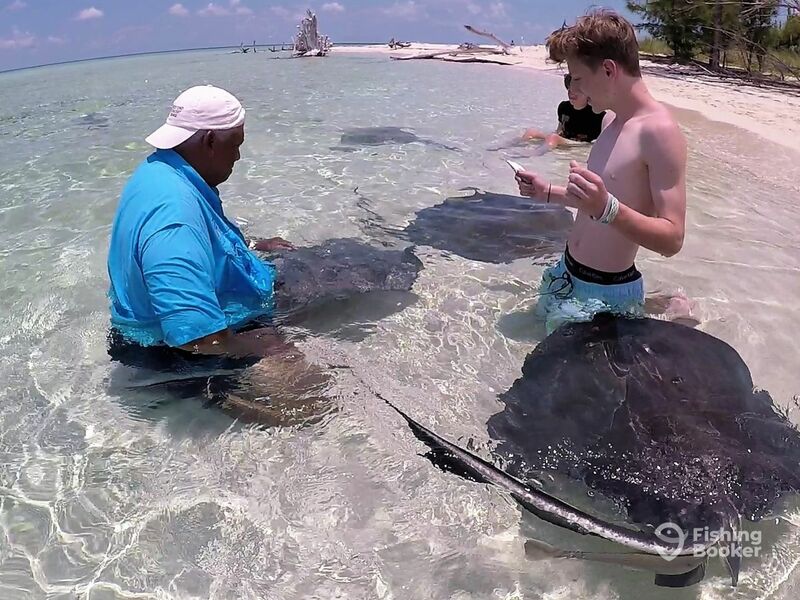 If spearfishing isn’t your thing, don’t worry, you can try the traditional Bahamians way of catching fishing, using a handline. This is a cool cultural experience that you’d be hard pressed to find anywhere else. 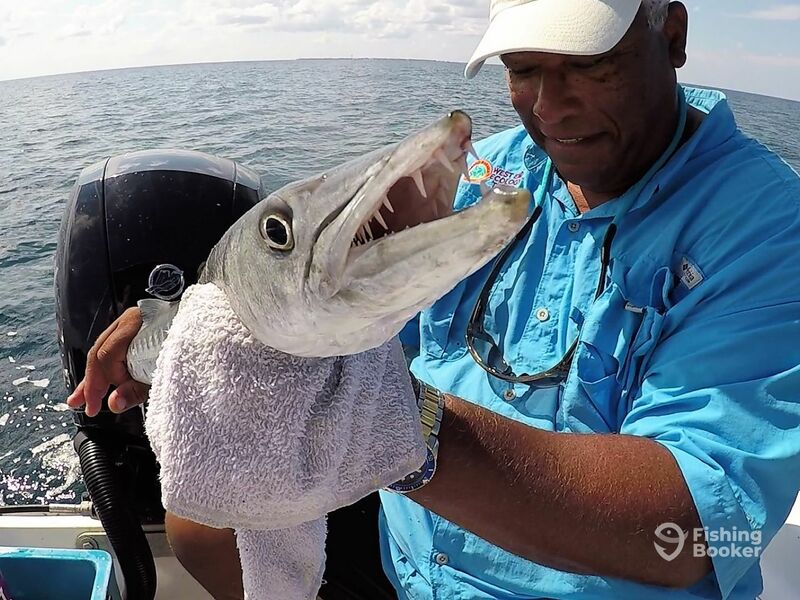 For anglers brand new to fishing, trolling is the easiest technique to pick up. Families especially will enjoy this relaxed method of fishing. 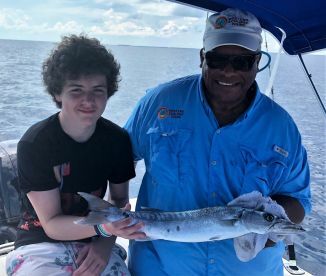 Children of any age are welcome on board – if the parents think they are ready to fish, then Capt. Keith is ready to teach. Every trip can be made into a snorkeling combo trip, you just need to let the captain know before the trip so he can prepare the equipment. 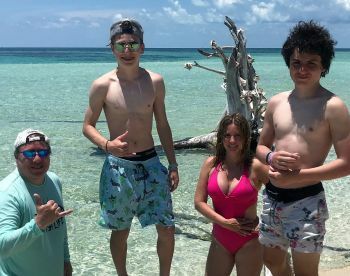 You’ll meet the captain on the quaint western side of the island, away from the crowds, but still with plenty of restaurants and child-friendly places. For an additional cost, pick-up can be arranged. 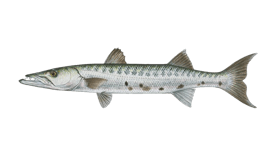 Included in the price are all the fishing equipment you’ll need, including top quality rods and reels from Penn, Shimano, and Tsunami. Refreshments are also provided, including water, juice, and fresh fruit. There is no better time to book and have an unforgettable trip with Capt. Keith and West End Ecology Tours. 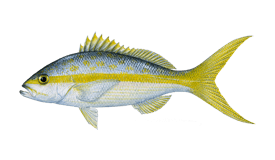 During the summer, Lane Snappers are the most popular handline fish caught by Bahamians. Even nearshore the fish should be hopping into the boat. 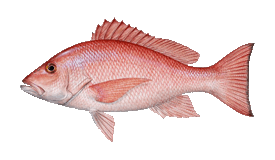 There are numerous reefs ranging from 10-60 feet depths where a variety of Grunt, Strawberry Hind, and Porgy hang out. Once you try handline fishing it becomes an addiction, especially when you land on the perfect spot. 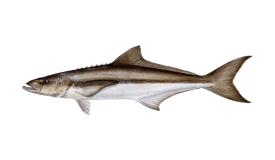 The local fish are great filleted and served fried or sauteed for dinner. Water and all equipment included is included. You must have the experience to go on this trip and be comfortable diving in deep waters safely. 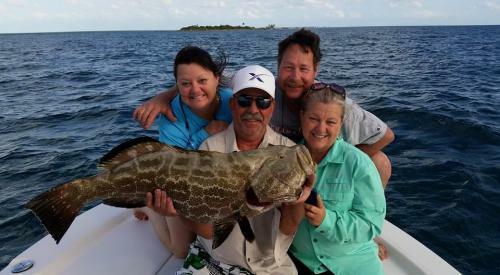 Take this rare opportunity to target Lionfish! Equipment will be provided, but you are welcome to bring your own along. All bait is included too. For experienced spearos only, who are comfortable diving in deep waters. 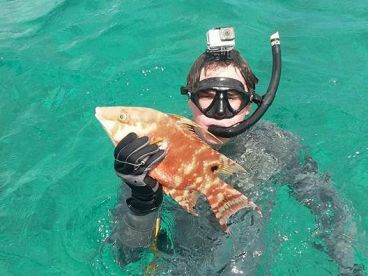 You'll have the rare opportunity to target Lionfish. All of the equipment is provided, but you are welcome to bring your lucky spear along. 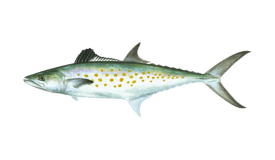 Come fish like a native, just like how the locals have been fishing for years. 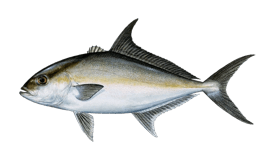 This is an amazing cultural experience, which will have you targeting Snappers, Porgies, Grunts, and Yellowtails. Lines and bait included. 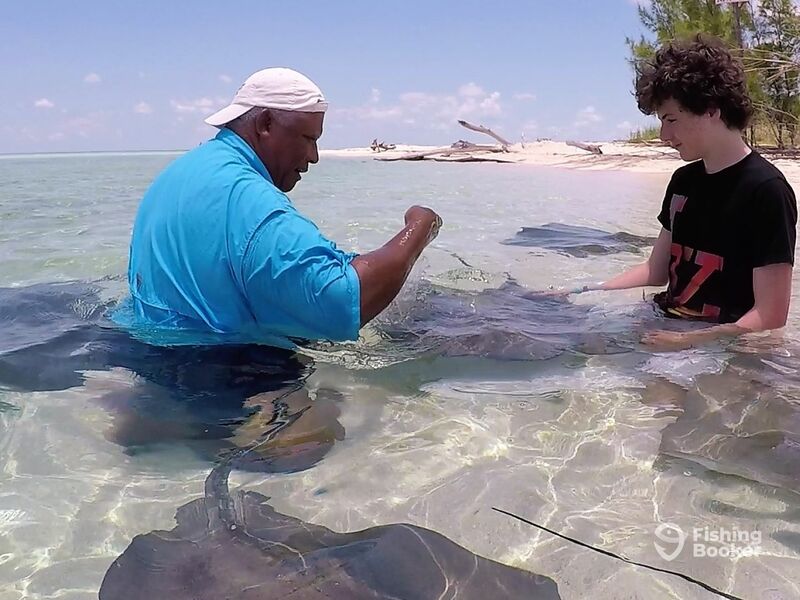 Bahamians learned how to handline fish as a way of providing sustenance for their families. 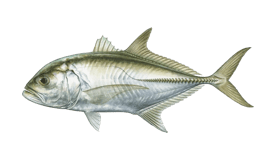 This cultural experience allows you to learn how to fish like and native to catch Snappers, Porgies, Grunts and Yellowtails. Lines and bait included. 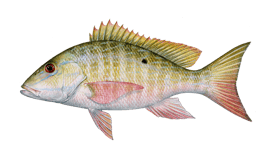 Trolling for fish often ends up with a Mutton Snapper, Grouper, Mackerel, Barracuda or two being caught. When the Yellowtails are running, it's awesome! 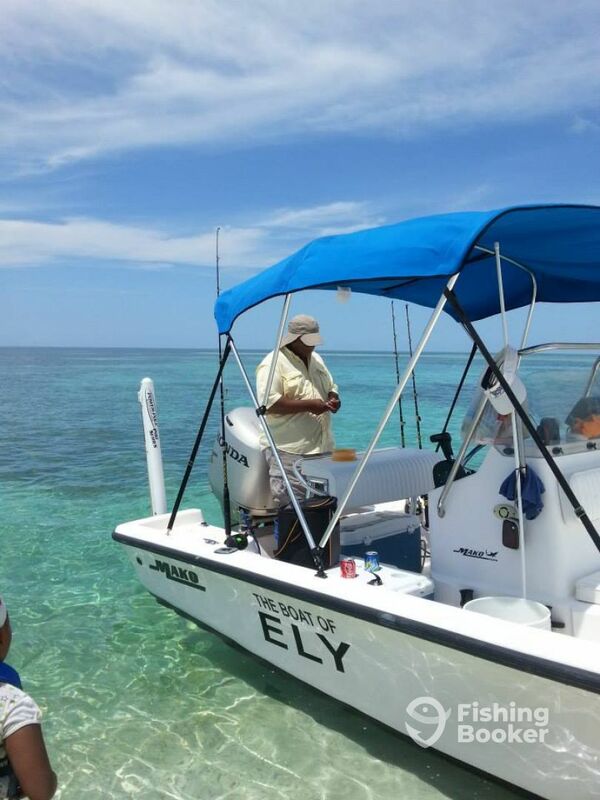 Get ready for an incredible day of fishing off Wood Cay, Sandy Cay, and Settlement Point. Water, sodas, fishing equipment and bait included. You'll spend the day trolling for Grouper, Mackerel, Mutton Snapper, Barracuda, and possibly a Yellowtail if your lucky. 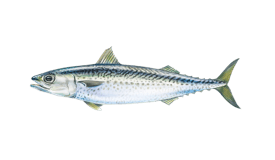 You'll fish off of Wood Cay, Sandy Cay, and Settlement Point. Water, sodas, fishing equipment and bait included. Mako (Center console) построена в 2003. Мотор – 150HP Mercury мотор, максимальная крейсерная скорость – 18 узлов. 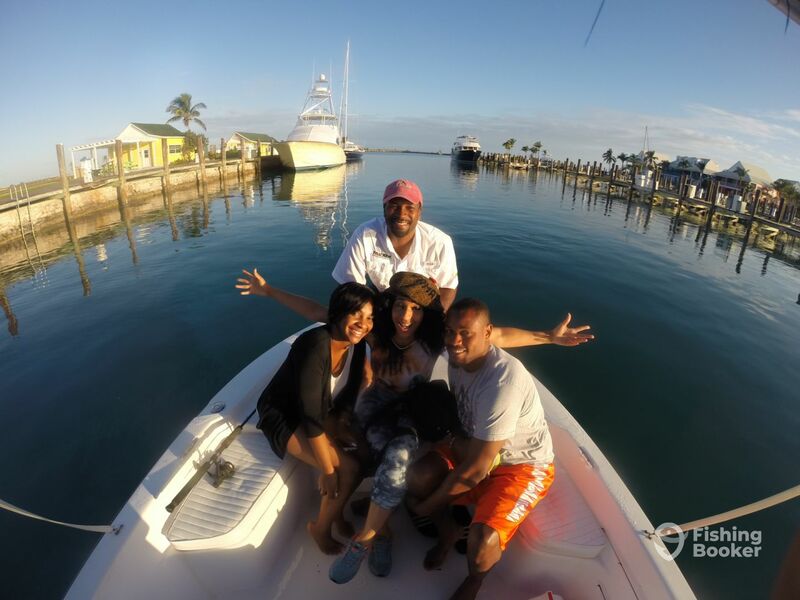 'The fishing around West End is the best in Grand Bahama Island. I loved fishing since I was old enough to throw a line in the water. 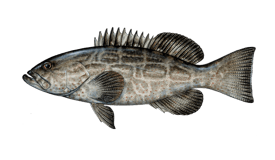 I enjoy fishing with experts and novices who want to experience the thrill of catching fish." 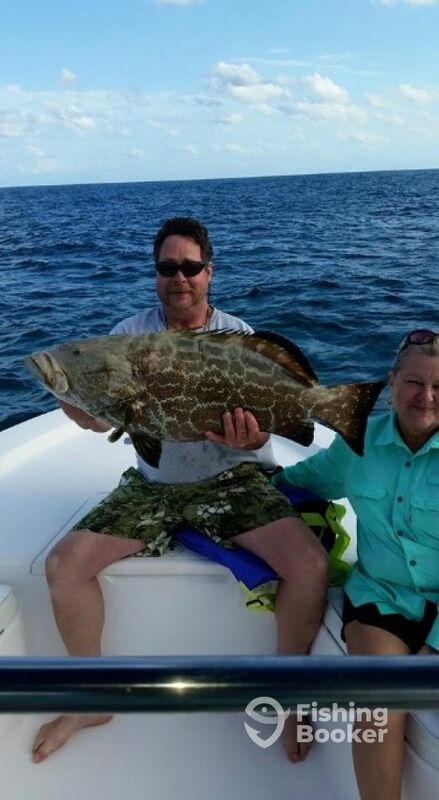 Captain Keith Cooper grew up in Palm Beach and learned to fish when he visited his gran in the Bahamas. He would visit her regularly, and to him, she was the best angler in the West End. For 12 years now he has been a captain and has appeared on the popular TV show "Livin' the Dream". He can't wait to teach you how to fish this amazing area. It doesn’t get any better than this! 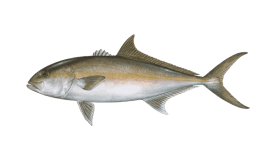 Start the day reeling in fish after fish…. trolling, bottom fishing and hand-lining using traditional Bahamian techniques. 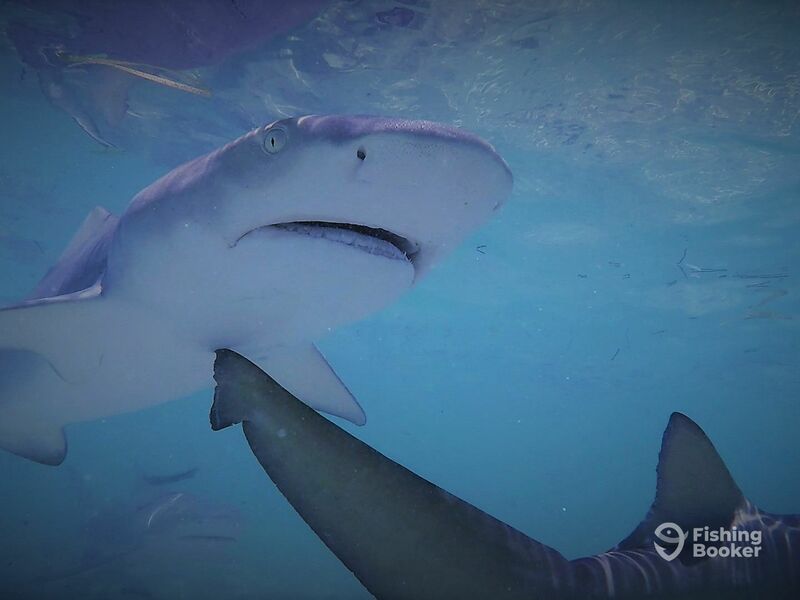 Then swim and feed the stingrays and sharks… and snorkel the shipwrecks, then more fishing to bring home dinner. Learn from Captain Keith’s years of experience and expertise! 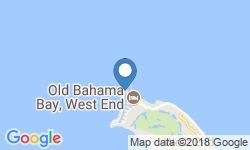 This trip is a must when visiting the West End on Grand Bahama! Thank you Captain Keith for a once-in-a-lifetime experience for the family! Chris…it was a pleasure having you and your family on our ecofishing tour. It would be a pleasure to have you back for another visit.